When you realise you want to spend the rest of your life with somebody, you want the rest of your life to start as soon as possible! 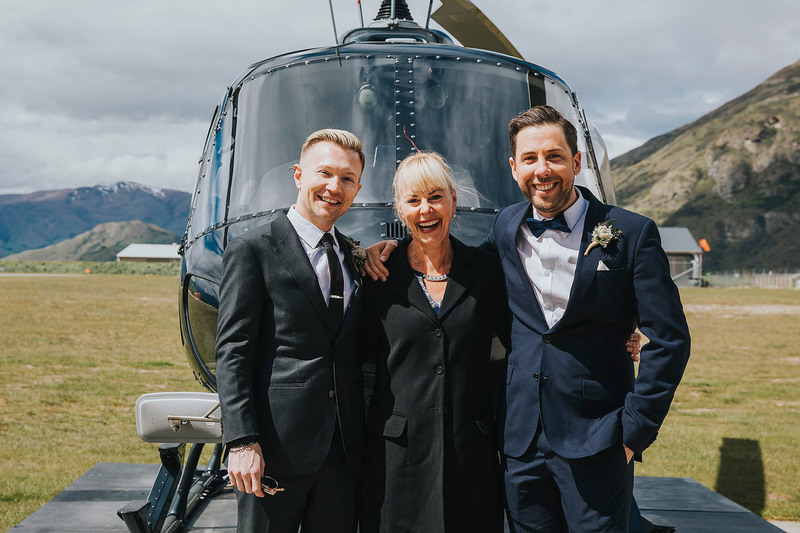 Being a marriage celebrant is a passion and living in beautiful Central Otago and doing something I love is a dream. What better role than working with people in love! 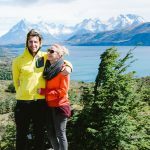 LiveLoveWed was born because I wanted to combine my sense of fun, love, and enjoyment of living with my passion for being involved in the life celebrations of so many special people. 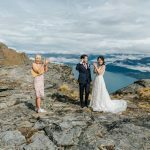 Let’s say that I’m young (enough) to get caught up in all the excitement – and old enough to have (almost) 800 wedding experiences. There’s just about nothing I can’t handle. 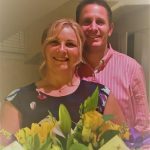 For 7 and a bit amazing years now I have been marriage celebrant and I have been hugged (and I hug) – a lot! I am married to my amazing husband Kim and we have a handsome son Inia. I am outgoing and friendly, reliable and honest and addicted to Love….. They call me the “Love Goddess” and I really, really like it! Being a celebrant has changed my life. Helping Couples celebrate their special day – means the world to me. And…. I will give you homework. The kind that gives me the tools to make my promise a reality. It will take a little of your time – and it’s so worth it. Fabulous weddings are fresh and fun. They are relaxed and entertaining. And meaningful. They are real, live, breathing moments to be remembered and talked about for years to come. They invite your guests to be a part of something really special, not just to wait for it to be over. They make your friends cry and your mother laugh. They make your grandma want to hug me! And that’s why you should care. And if you do care (especially if you didn’t before) I’m probably the one for you! You’re getting wed – so where to from here? 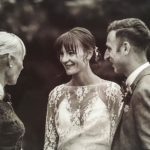 There is so much to do and choosing your dream marriage celebrant is just one of many jobs! Firstly you may want to meet me. There is no charge for our initial meeting, and of course no obligation. 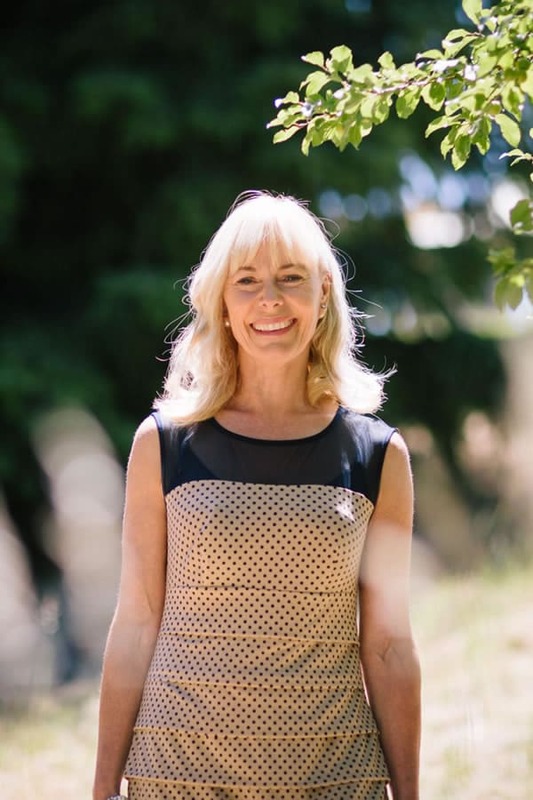 I am located in Central Otago, New Zealand but if you are planning your wedding from afar, let’s have a Skype meeting or a chat over the phone! 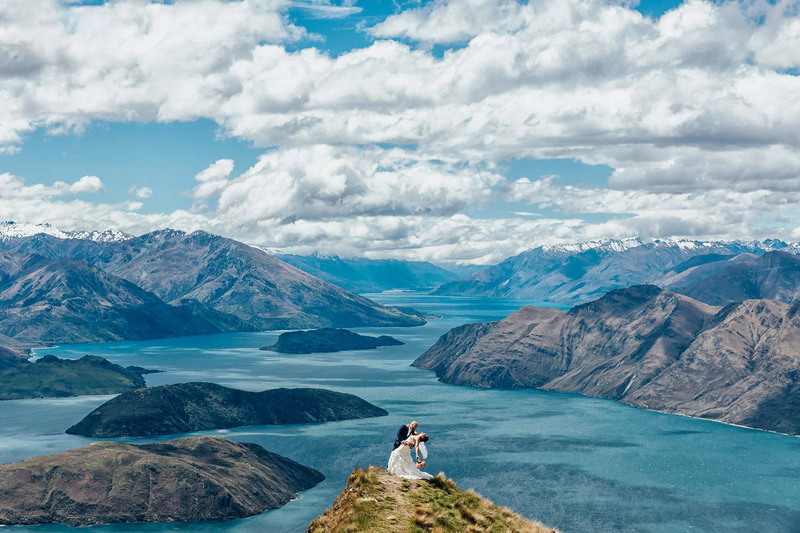 Should you wish me to be your marriage Celebrant I will send you my booking form which will also require a deposit of NZ$200. This will secure your date with me. Please be mindful that only a formal booking with paid deposit secures your special day! If you wish to pay in full at this time you are most welcome otherwise final balance is due on or before your rehearsal. Every couple has their own love story and together we’ll weave yours into the ceremony of your dreams to reflect the unique love you have for one another. I will stay in touch with you in the lead up to your wedding to ensure we have everything on track for a wonderful day. If you are having a large wedding it is a great idea to have a rehearsal! (Not applicable for elopements). Your rehearsal should take place in the morning as close to the ceremony date as possible with all the key people involved. This is an opportunity to iron out any issues that could arise on your big day and resolve these. 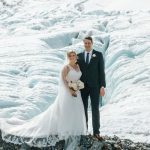 It also allays any fears and anxieties and allows all of the attendees to feel relaxed and confident ensuring your wedding day runs with ease and grace. 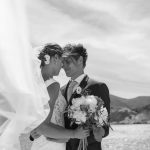 All of our preparation leading up to this point ensures your day runs as you dreamed it would and you and your partner can relax and enjoy every moment! I wanted to combine my zest for living with the love I have for performing my role as a Celebrant. As well as that I wanted to encapsulate all aspects of what I do in one place, and that is celebrating life, love and marriage. I guess you could say this is an extension of who I am! 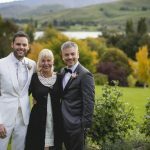 I have an increasing amount of couples from overseas or outside of Central Otago choosing our stunning location to be Wed, so as well as talking about what I do as a Celebrant, LiveLoveWed provides somewhere to come and get ideas and recommendations for other wedding necessities in our region.